I have 29 peer-reviewed publications and a textbook chapter, all linked below to an open access copy or author copy. 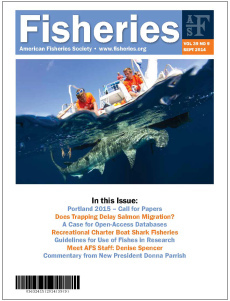 My publications focus on ocean conservation policy, chondrichthyan feeding ecology and behavior, stakeholder knowledge and attitudes related to ocean conservation, and science outreach. My research has been cited over 600 times, and I have an H-index of 13 and an i-10 index of 15. 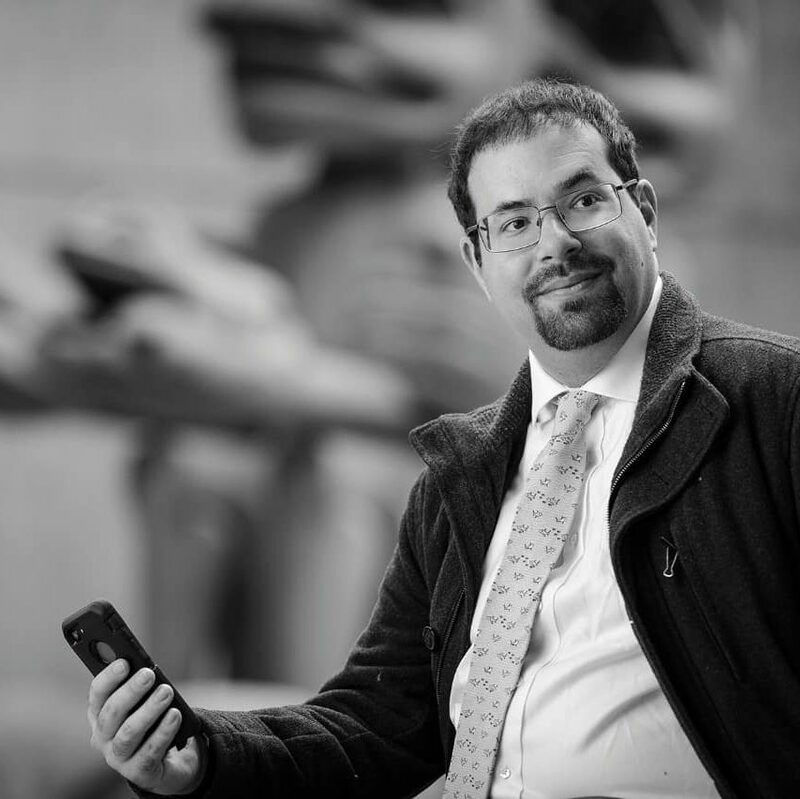 I’ve published in some of the top journals in my field with some of the top researchers in my field, and several of my publications are the most-downloaded and/or most-shared publications in the history of their journals. Please see my Google Scholar profile. 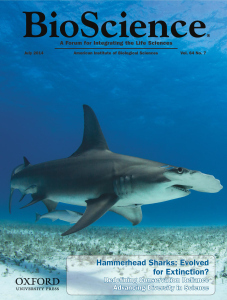 Shiffman, DS, Kaufman, L, Heithaus, M, and Hammerschlag, N. (2019) Intraspecific differences in relative isotopic niche area and overlap of co-occurring sharks. Aquatic Ecology. Dey, CJ, Yurkowski, DJ, Schuster, R, Shiffman, DS, and Bittick, SJ. (2018). Patterns of uncertainty in life-history and extinction risk for Arctic vertebrates. Arctic Science (LINK to open access paper). Coristine, LE, Jacob, L, Schuster, R, Otto, SP, Baron, NE, Bennett, NJ, Bittick, SJ, Dey, C, Favaro, B, Ford, A, Nowlan, L, Orihel, D, Palen, WJ, Polfus, JL, Shiffman, DS, Venter, O, and Woodley, S. (2018). Informing Canada’s commitment to biodiversity conservation: a science-based framework to help guide protected areas designation through Target 1 and beyond. FACETS. (LINK to open access paper). Bangley, C, Paramore, L, Shiffman, DS, and Rulifson, R. (2018). 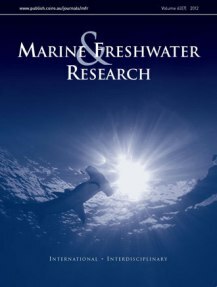 Increased Abundance and Nursery Habitat Use of the Bull Shark (Carcharhinus leucas) in Response to a Changing Environment in a Warm-Temperate Estuary. Scientific Reports. (Link to open access paper). Shiffman, DS, and Hueter, R. (2017). A United States shark fin ban would undermine sustainable shark fisheries. Marine Policy. Shiffman, DS and Hammerschlag, N. (2016). 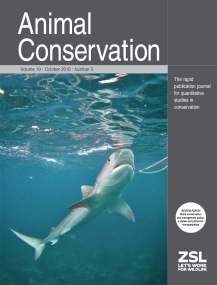 Preferred conservation policies of shark researchers. Conservation Biology.